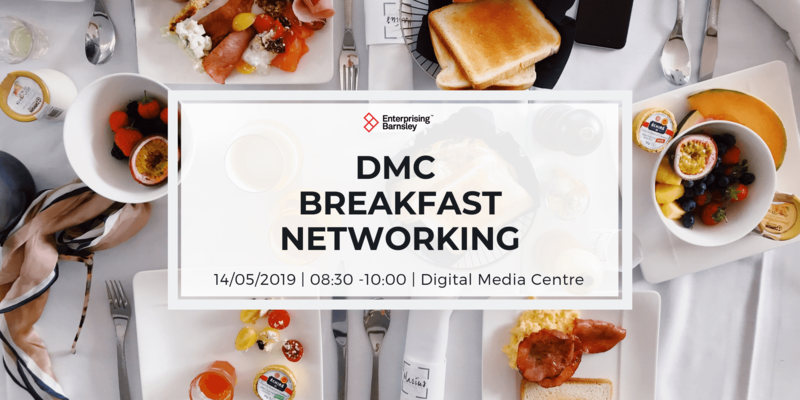 Please join us for breakfast and receive free energy efficiency training from a Carbon Trust expert and explore some of the initiatives on offer that provide funded support and capital which aim to develop and grow your business. 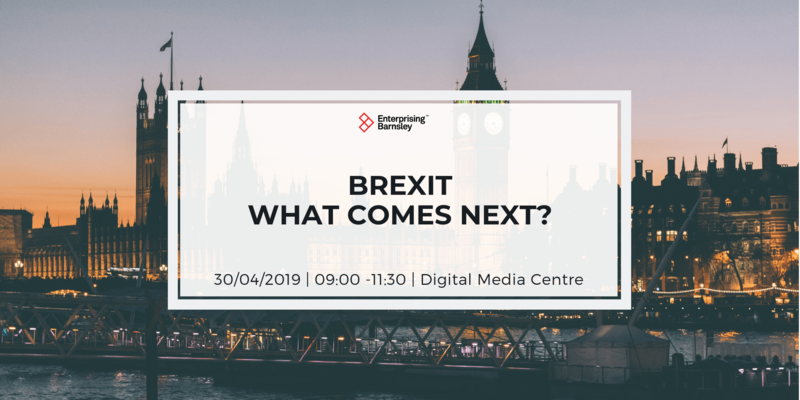 This event is hosted in partnership with Barnsley Metropolitan Borough Council. The breakfast will kick off at 08:30 for an 09:00 start. You’ll first hear about the low-to-no cost energy management, heating and lighting measures that you can implement within your workplace to reduce energy consumption and save money. 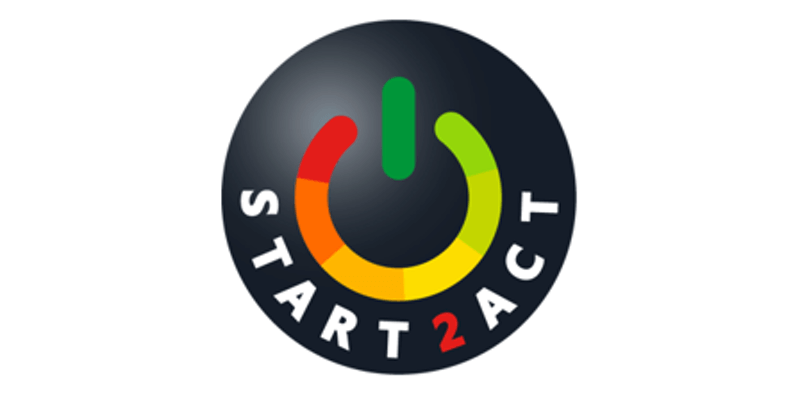 – START2ACT: An EU programme, being delivered by the Carbon Trust, providing support to young businesses and startups wishing to engage with energy efficiency. Support is available via on-site consultancy, mentoring and an online platform. – Green Business Fund: Direct funded support for SMEs through energy assessments, training workshops, equipment procurement support and up to £5,000 capital contribution per company towards your energy saving equipment purchase. After the event you’ll have time to talk with the experts and sign up to the support on offer. 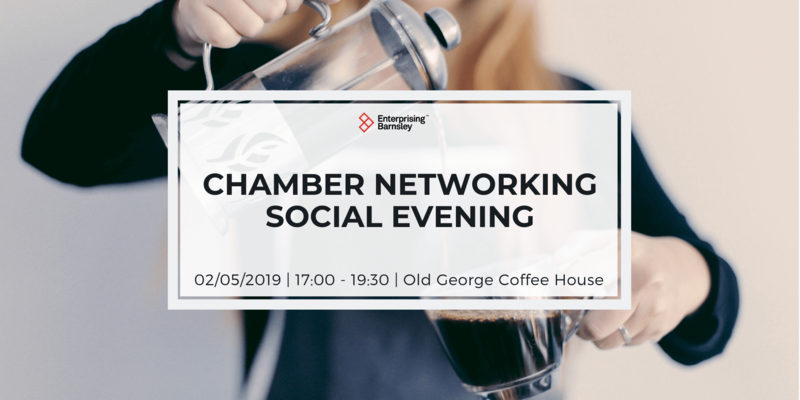 Sign up as soon as possible to secure your place.